Use this Minimalist Case from PolarPro to store and protect your DJI Osmo Pocket gimbal camera and its accessories. 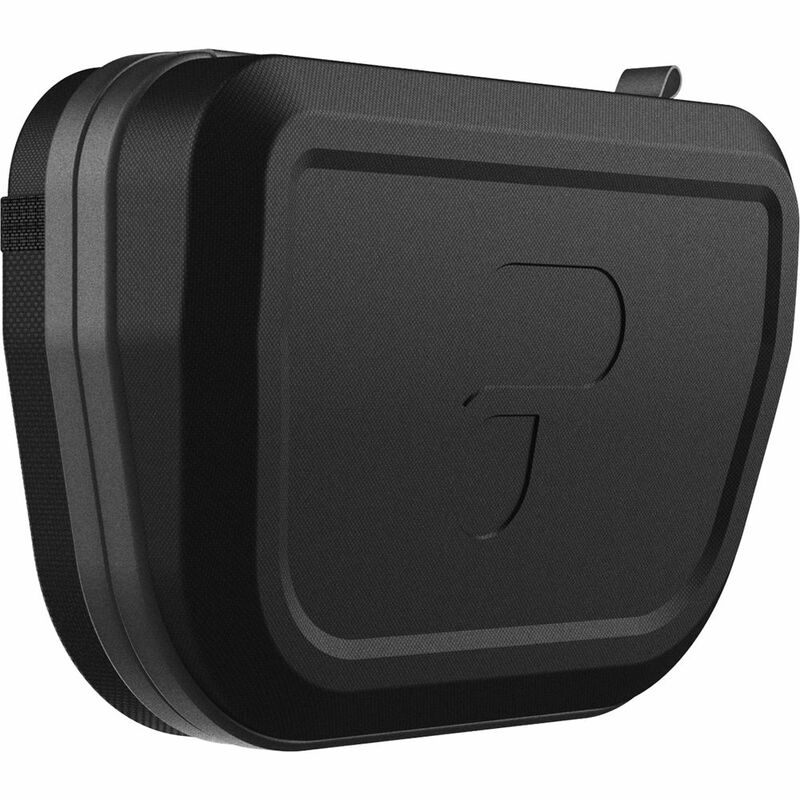 The case features a custom-cut foam insert to fit the gimbal camera and Wi-Fi adapter, and it has individual slots for the Lightning and USB-C adapters. There is one internal zippered mesh pocket for additional accessories, as well as one exterior mesh pocket. The case is secured with a zipper, and its built-in loop can be used to attach and transport the case with a separately sold carabiner. Box Dimensions (LxWxH) 6.5 x 4.5 x 2.35"
Where's the inside photos so we can see more?